This new handbook, written in English, illustrates the current state as well as future developments of the digital transformation on the legal market. 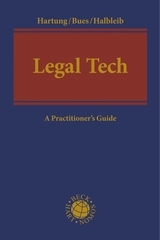 It thereby gives an overview of the legal tech field worldwide as well as examples of its application in order to show how and to which extent automatized workflows, artificial intelligence (AI), automatized generation of documents and contract management in law firms and companies are in use even today. 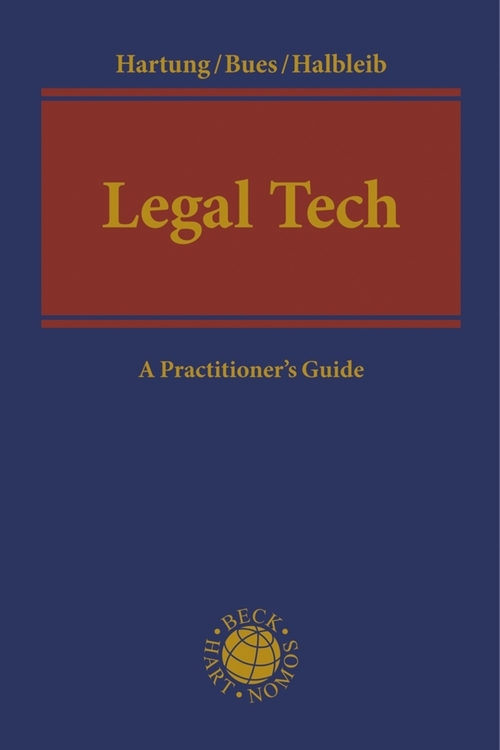 This book, in its first part originally written for Germany and German speaking countries, now also exemplifies the development of legal tech in numerous jurisdictions, including the USA, Europe, Russia, China and Australia. A third section is devoted to future developments, including smart contracts, block chain, AI, and publishers as legal service providers. More than 50 authors from all over the globe have contributed to this unique book. Particularly helpful: up-to-date examples show how legal tech is already in use in various fields of application in the context of jurisprudence. Markus Hartung is an attorney-at-law and a mediator as well as director of the Bucerius Center of the Legal Profession (CLP) at the Bucerius Law School, Hamburg. Micha-Manuel Bues is Co-Founder and Managing Director at RYTER as well as member of the Executive Faculty of the Bucerius Center on the Legal Profession. Gernot Halbleib is a legal professional, entrepreneur and consultant for law firms, corporate legal departments and and legal tech start-ups in the fields of legal tech and business development.